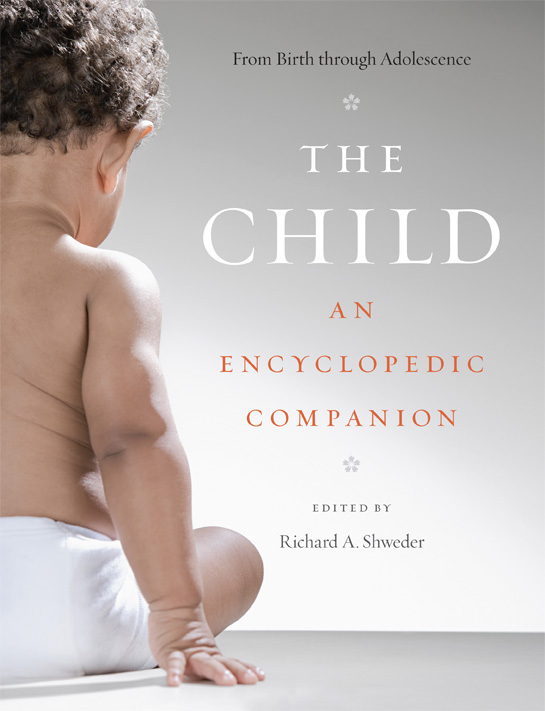 WGN’s Milton J. Rosenberg recently invited several guests on his radio talk show Extension 720 to discuss the press’s recent publication of The Child: An Encyclopedic Companion—the definitive reference book for parents, social workers, researchers, educators, and others who work with children. Listen in as editor-in-chief Richard A. Shweder, contributor Sophie Haroutunian-Gordon, and house editor Mary Laur, talk about their new book and field questions from callers on the WGN Extension 720 website. Bringing together contemporary research on children and childhood from pediatrics, child psychology, childhood studies, education, sociology, history, law, anthropology, and other related areas, The Child contains more than 500 articles—all written by experts in their fields and overseen by a panel of distinguished editors led by anthropologist Richard A. Shweder—each providing a concise and accessible synopsis of the topic at hand. In addition to these topical essays, The Child also contains more than forty “Imagining Each Other” essays, which focus on the particular experiences of children in different cultures. Compiled by some of the most distinguished child development researchers in the world, The Child is an essential addition to the current knowledge on children and childhood. To find out more navigate to this special website for the book featuring a full table of contents and several sample articles.